In this day and age, there is a large push for more diverse books with narrators, characters, plots, and stories to fulfill not just a more realistic purview of how the world is actually represented, but also try to make sure those characters and plots seamlessly fit into the narrative and are not age old archetypes and stereotypes. This push is important, but sometimes readers can overlook some of the literature already written that has been successful in dealing with the issues at hand. 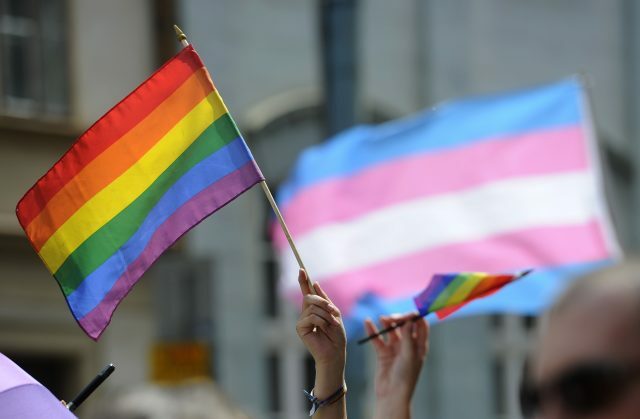 In this article’s case, we will be looking at some novels that fall under the LGBTQ category that generally remain hidden by other classics of the genre, and in which may offer support and love for those who are facing their own sexual identity struggles. 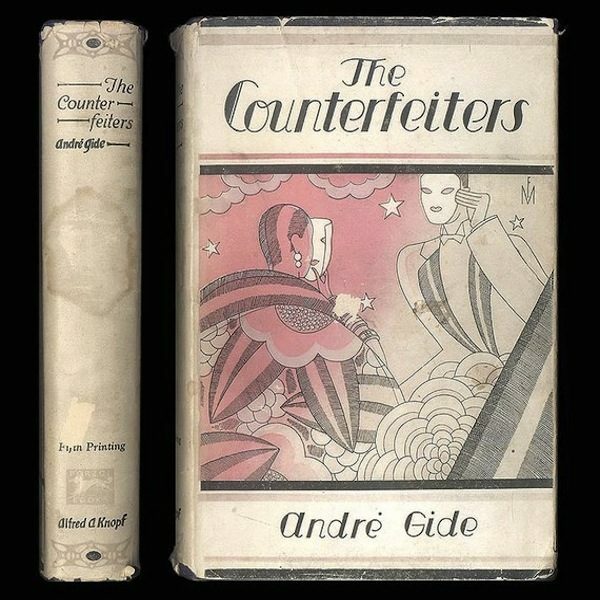 First published in 1925, Gide’s novel includes many gay and bisexual characters who are exploring their sexuality on the path of growing up. Along with The Immoralist and many of his other novels, Gide concerns himself with the idea of being “free” among a society that sets rules and morals, and tries to capture this essence in his words. Embraced by T.S. Eliot, Nightwood is one of the earliest novels to portray a lesbian relationship and does so with a modern twist. Engaging in “experimental” plot styles and largely innovative, the story punctuates the power of females in a world dictated by rules. 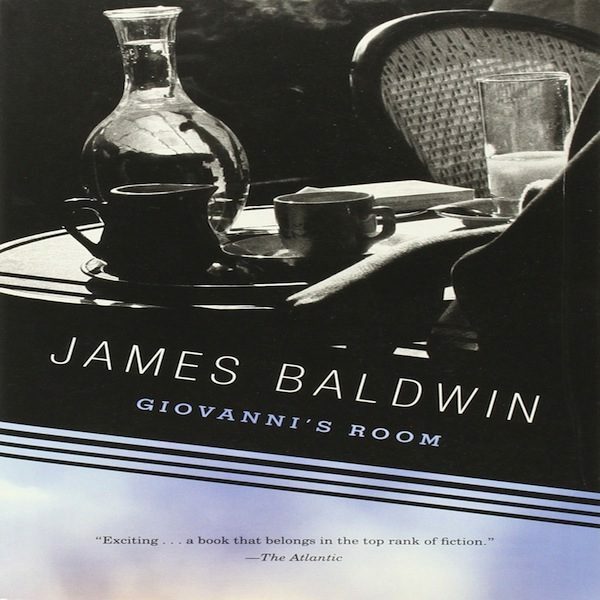 Though the author is well-known, Baldwin’s Giovanni’s Room is often overlooked for his other novels and non-fiction work. Giovanni’s Room is not to be missed though; it captures relationships beautifully, and the pains of growing up against expected norms. It is extremely heartbreaking, but a must-read by all means. Vidal has other books that can fit in this LGBTQ underread category, but this one he considers his favorite. 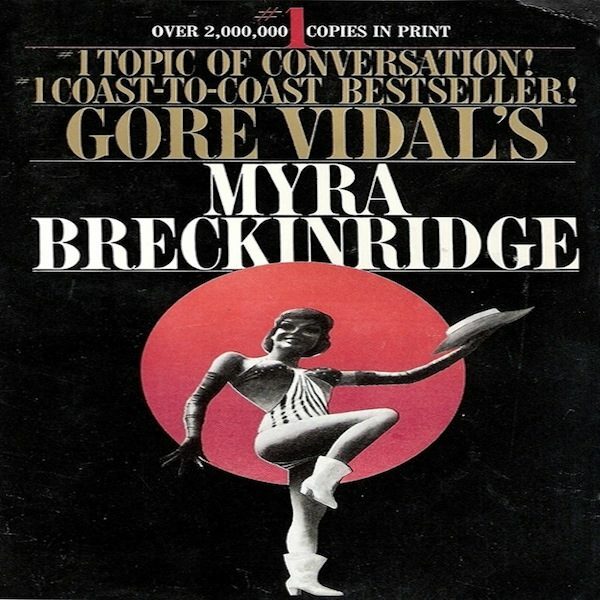 Vidal wrote this book in diary form following Myra Breckinridge who transitions to Myron, and in doing so, Vidal explores the social customs and gender binaries that were (and still are) attached to our culture. Not without controversy, this book still should be read and discussed. Though recently written, this novel is an important read concerning the politics of growing up in Morocco and discovering one’s identity in a place that largely rejects homosexuality. This is Taïa’s first novel dealing with himself, and the second dealing with a largely anti-gay culture that inhabits Moroccan life. Check out the movie too! Are there any LGBT books you think have been overlooked or underrated? Reply in the comments!